This is a great week for the Nintendo Download. 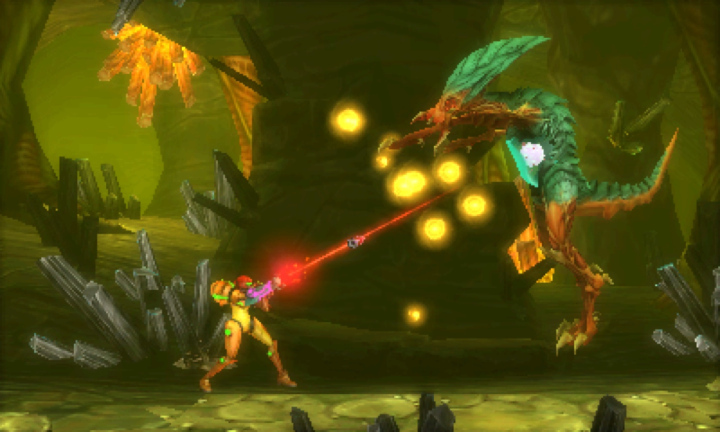 Not only is a new Metroid game releasing tomorrow, but the Game Guide is working! 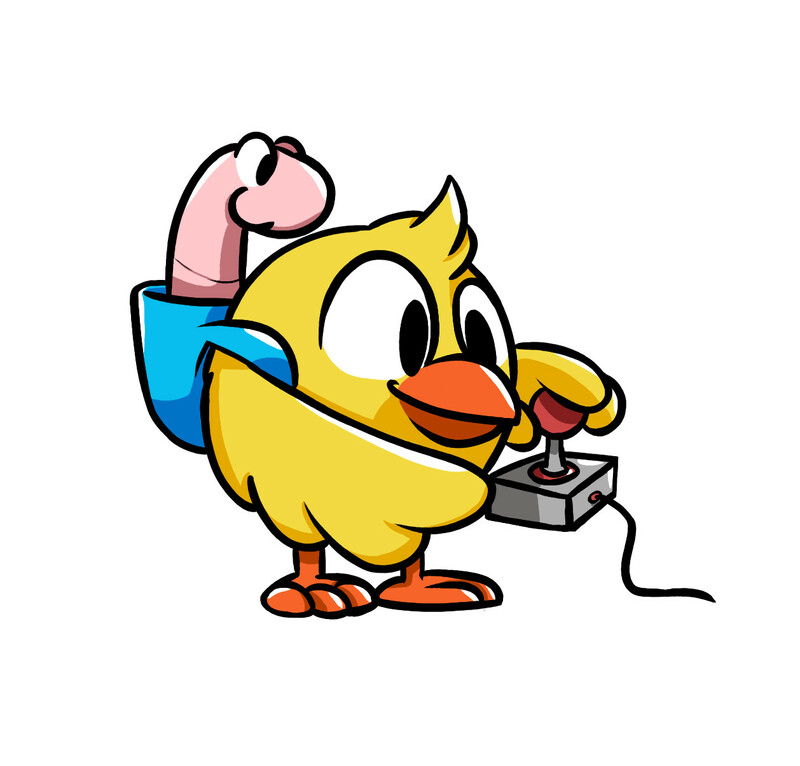 Even better, there are a heaping helping of other digital games available for your gaming pleasure. There’s a lot to cover today, so let’s start with the most important game. Yes, Samus Returns hits tomorrow, and I couldn’t be more excited. While I enjoyed the Prime take on Samus’ bounty hunting adventures, Other M took the series in the wrong direction, and Federation Force spun things into even more dangerous territory. Like many fans, I was reeling from such a string of failures, and desperately in need of a classic Metroid game to even things out. Thankfully someone at Nintendo was listening, since Samus Returns looks to be just the sort of game we wanted. Granted it’s a remake, but this isn’t just a minor facelift, the whole Return of Samus game has been reimagined, and if it plays as well as it looks, I’m going to be in love. Check back with us later when my review of the game goes live! It’s hard for any game to compete with Metroid, but the next game may be even more popular, depending on which gaming circles you frequent. 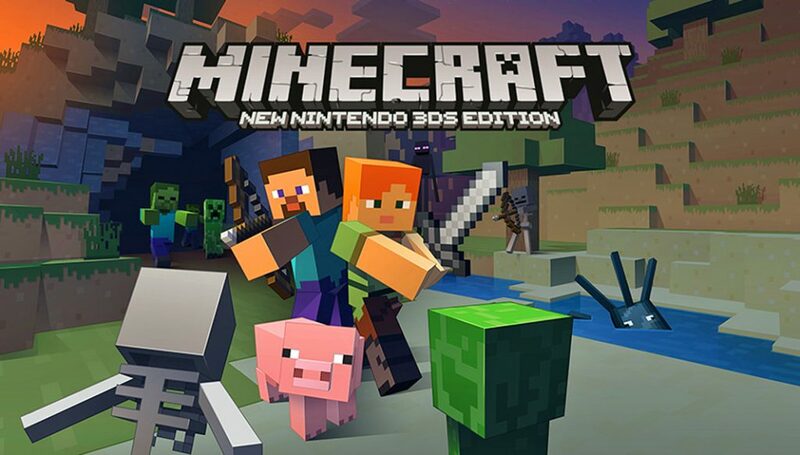 Yes, none other than Minecraft is getting a new version in Minecraft: New Nintendo 3DS Edition. While I’ve already heard legitimate complaints about the graphics in this port, the potential of playing a sandbox game on the go is very tempting, even to someone like me, who has never played one Minecraft game. If that sounds good to you, you can download the digital version of it now, but those who love physical will have to get that version at a later date. 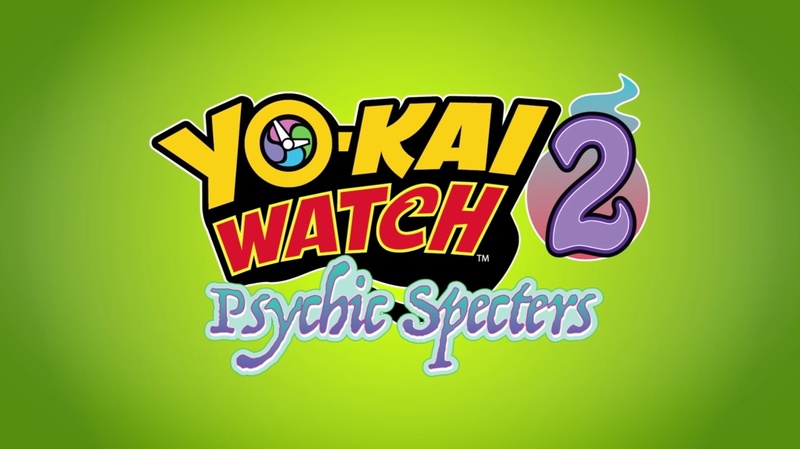 If you own either Yo-Kai Watch 2 Bony Spirits or Fleshy Souls, you can download the Oni Evolution update, which adds Psychic Blasters mode as well as allowing you to transfer save data to Yo-Kai Watch 2: Psychic Specters, which releases September 29th. Also, if you need a new theme for your 3DS, you can pick up the Samus Returns theme today! Finally, lets go over the worthy digital games. First up is Robonauts, a colorful platformer you can play either solo or multiplayer with friends. If you want a relaxing puzzle game, you might enjoy Semispheres. If you love lush pixel art and ancient battles, Kingdom: New Lands might be for you. For those who enjoyed simple puzzle games like BoxBoy!, you may love 36 Fragments of Midnight, where you hop about searching for lost Star Fragments. Fans of roguelikes and dungeon crawlers should give Quest of Dungeons a look. If you are hankering for more arcade goodness, the latest ACA NEOGEO is out, called Spin Master, a truly strange and cartoony platformer. 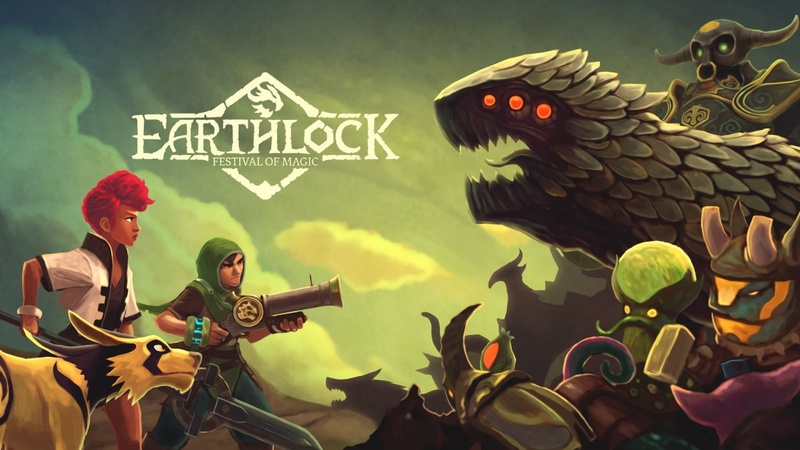 Finally, a game I desperately wanted but could only find on Steam and other consoles is now on Wii U, Earthlock: Festival of Magic. This delightfully animated classic RPG looks like huge fun, and I love that it gives me a reason to dust off my Wii U once more. That was a pretty great bundle of games, huh? It’s always nice when the Download is full of goodies. Make sure to join us next week for the latest and greatest Nintendo Download, and stay tuned for my review of Samus Returns!